Most likely, your organization is not in the business of running data centers, yet a significant amount of time and money is spent doing just that. Amazon Web Services provides a way to acquire and use infrastructure on-demand, so that you pay only for what you consume. This puts more money back into the business, so that you can innovate more, expand faster, and be better positioned to take advantage of new opportunities. 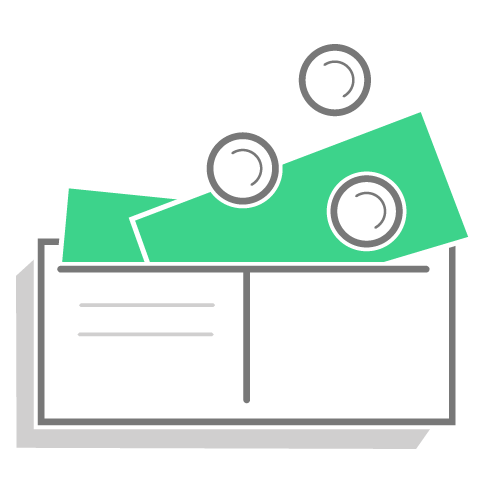 Optimize your cloud spend using AWS. AWS' broad portfolio of solutions and services, empower organizations to drive measurable business success. 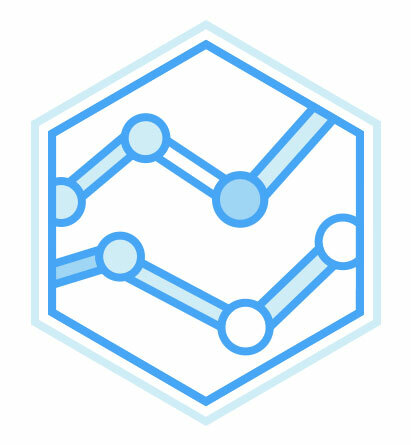 A report from IDC indicates that AWS customers achieve important financial benefits that help increase growth, drive efficiencies, and realize important long-term cost reductions. 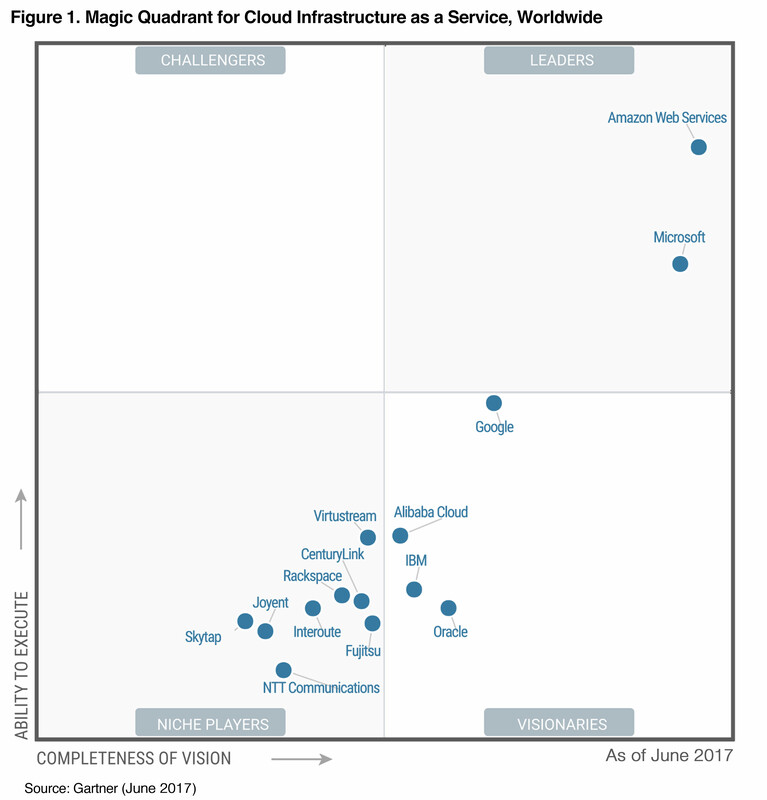 In the 2017 Magic Quadrant for Cloud Infrastructure as a Service, Worldwide, Gartner placed Amazon Web Services in the “Leaders” quadrant and rated AWS as having both the furthest completeness of vision and the highest ability to execute. 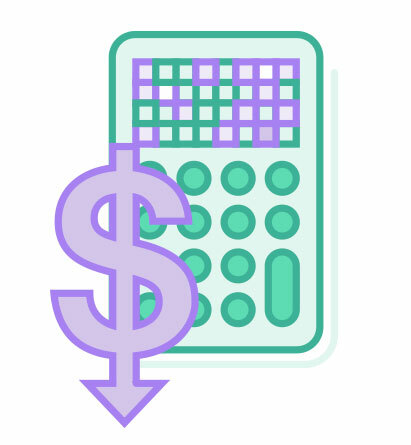 The AWS TCO calculator makes it easy to estimate your savings when comparing the cloud to an on-premises or colocation environment. 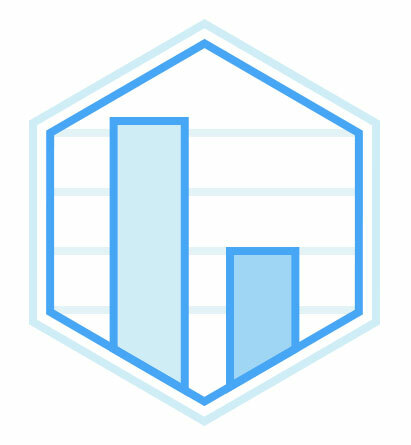 Use the TCO calculator to get detailed reports and insights into the cost components that make AWS a viable alternative to lower your costs. GE Oil & Gas division has started migrating more than half of its core applications to AWS while achieving a 52 percent reduction in its total cost of ownership. AWS' global footprint, efficiencies from automation and economies of scale allow us to pass savings to you on a continuous basis. Additionally, we provide multiple pricing options that can save you up to 75%-90% from on-demand rates if you choose to pre-purchase capacity or make use of spare capacity. AWS does not require minimum spend commitments or long-term contracts. You replace large upfront expenses with low variable payments that only apply to what you use. With AWS you are not bound to multi-year agreements or complicated licensing models. 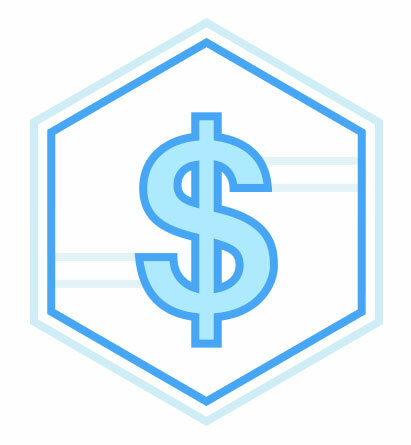 For storage and data transfer, AWS follows a tiered pricing model. The more storage and data transfer you use, the less you pay per gigabyte. In addition, volume discounts and custom pricing are available to customers for high volume projects with unique requirements. 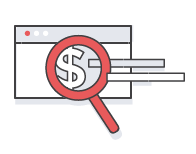 Cost Explorer is a free tool that provides pre-configured reports for common AWS spend queries for current and historical periods, as well as forecasting. It also allows you to customize the reports to meet your specific needs or to download your billing information for use in your own tools. 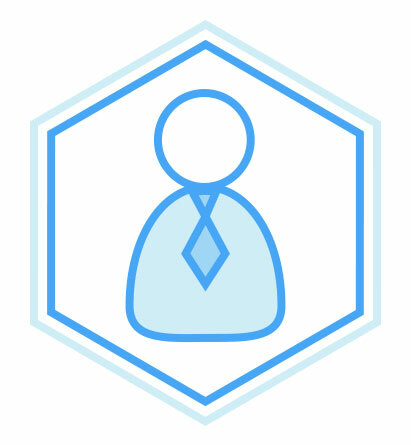 Trusted Advisor inspects your AWS environment to finds opportunities that can save you money, improve your system performance, increase your application reliability, and help you implement security best practices. Since 2013, customers have viewed over 2.6 million best-practice recommendations and realized over $350 million in estimated cost reductions.